22nd of June, 10.30pm. 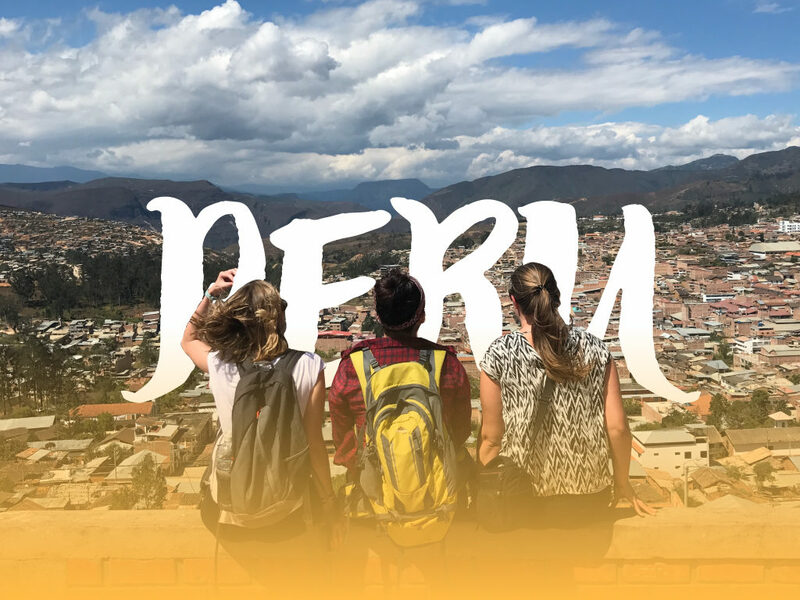 It was exactly 24 hours before I was leaving our Belgian territory and started my AIESEC journey in Peru; it was 24 hours before the start of an experience which turned out to be a life-changing and – so far – the most beautiful adventure of my life. I felt every nerve in my body, I was super nervous.